I read this book for my MBA course. All the PESTEL environment details which impact a business during its lifecycle are very well explained here. 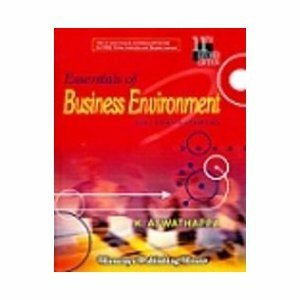 Sign into Goodreads to see if any of your friends have read Essentials of Business Environment.